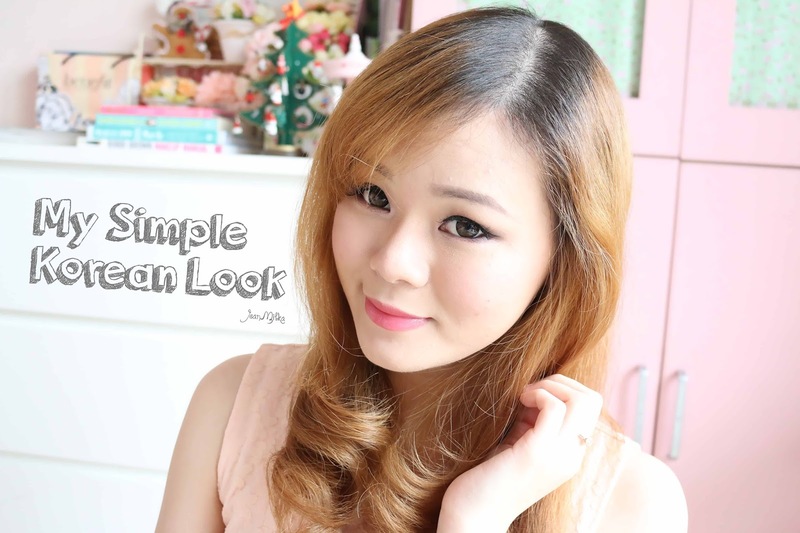 Instead of heavy, smokey or party makeup look I decided to share My Goto Korean Makeup Look. It's very easy and appropriate for any occasion. Also this makeup looks can be applied for teenager and also young adult. Contact lens is what you need !! Noticeable or not, Most Korean Artist using contact lens to make their eyes looks lively and cute. Choose a natural colour for the lenses like brown or grey depends on your natural eye colour. Keep your brow straight. Koran makeup is well known for their straight brow shape. If you like your face to be framed by the brows, like me, you can draw just a slight indentation on the arch. 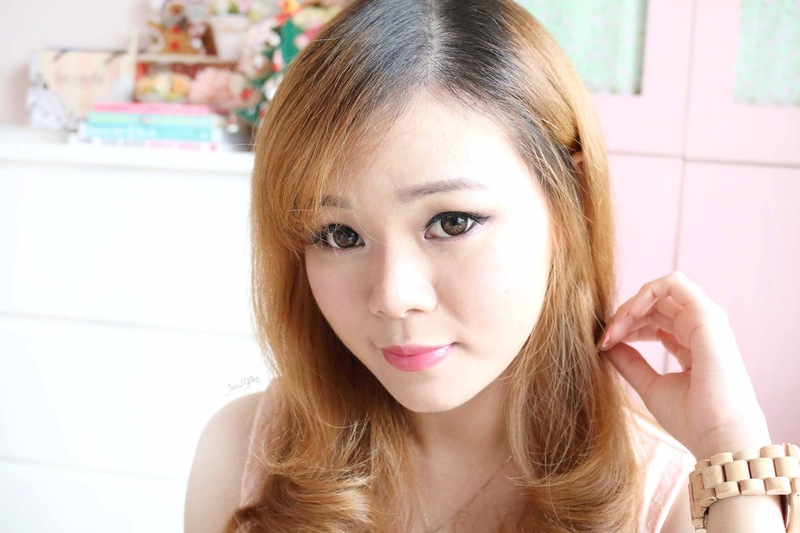 Gradient lips is actually a trend for Korean makeup. But you can still use a lipstick that is match your eyeshadow or blush on. Keep the eyeliner as thin as possible on the lash line. For the eyelashes use something that is natural. I really love those type of lashes with longer hair on the end that make my eyes looks cute and adorable. The star of this makeup look is this eyeshadow bellow called Fast Ball from Urban Decay Vice 4. The colour is metallic peachy pink that is so pretty. Its so hard to capture the true colour of the eyeshadow because I was taking this picture when the sun is too yellow. 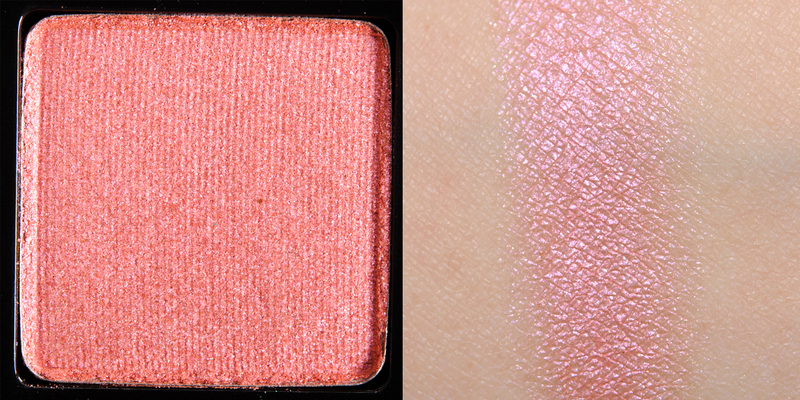 I hope this picture bellow that I took from Temptalia give you the idea of the eyeshadow colour I am using. All shadow I used is from Urban Decay Vice 4. You can use any other eyeshadow that might looks similar. Here is the step to step tutorial. Don't forget to like the video if you do like it ^^ also subscribe to my Youtube channel for more video.